This is the first album I hear of this American band. Based on this, it will not be the last! Excellent symphonic rock. But before I get ahead of myself, a step back. When the disk started I was somewhat confused. I really thought it sounded kinda plastic, especially the guitars. But it didn´t take long to get sucked into listening. Though I still feel that they can improve in some aspects, this has turned out to be a very versatile and upper class disk. The overall sound suits the music just fine, so forget my earlier whining. The most important member seems to be Randy George, who also plays with Neal Morse live. That gives the direction away a little. 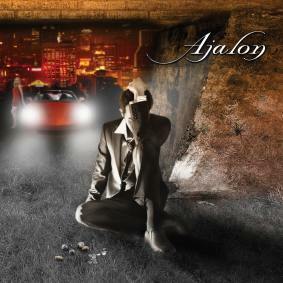 But understand me right, Ajalon are no copycats. In fact, most does not resemble Neal, or his former band mates SB at all. Here a lot of material focusses on the excellent vocals and the sometimes incredible guitar shredding. As is standard in this type of music, there is a lot of feel and light and dark in the album. And the inevitable epic track is present here also ;-). I am sure it will get better with every play. Love this stuff! Personal play tips: just push play en then repeat. Hello! Well, quite OK, but a little short – I usually like a more in-depth analysis, but better than nothing. thanks for the time and the comment. 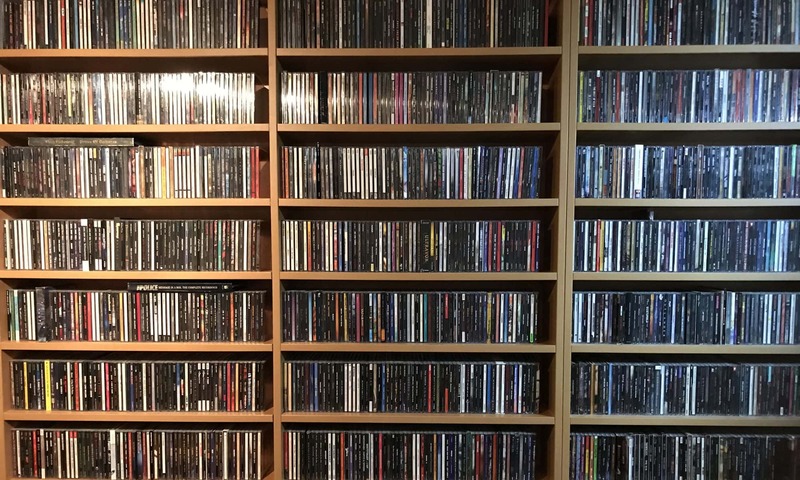 Of course I would like to hear your CD and review it here. I will send you a mail with my adress.